lip shades with some colour. can be blended and mixed to create other gorgeous colours. 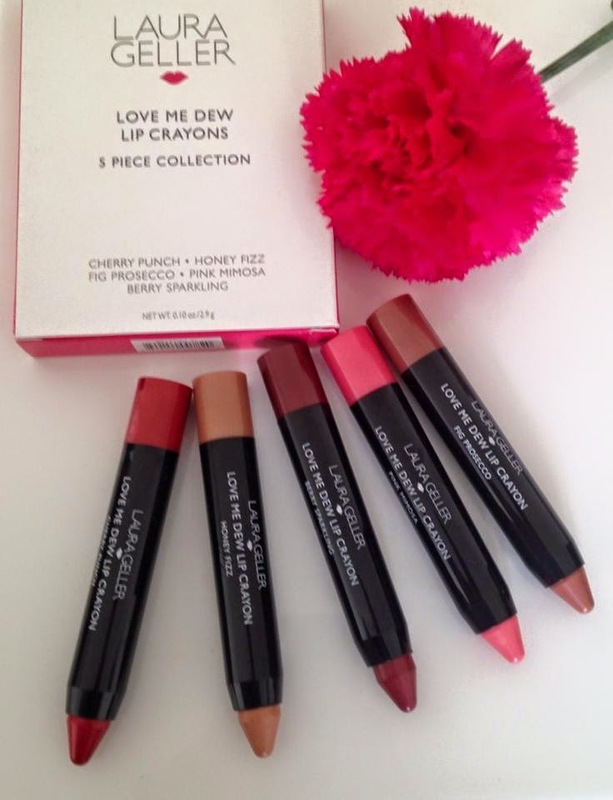 gorgeous, soft, lip balm-like texture. 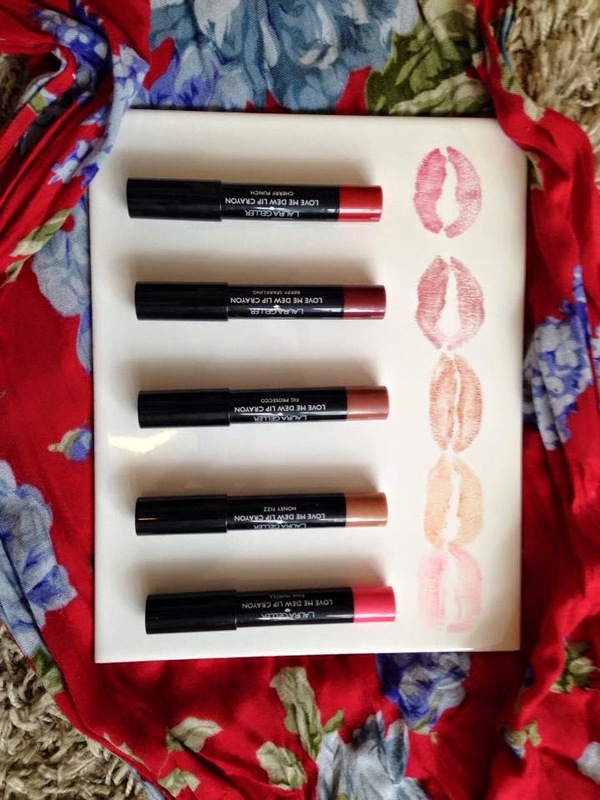 instant pick-me-up and hide any lip imperfections. them and leave me some fun swatches to really show you the colours ha ha! 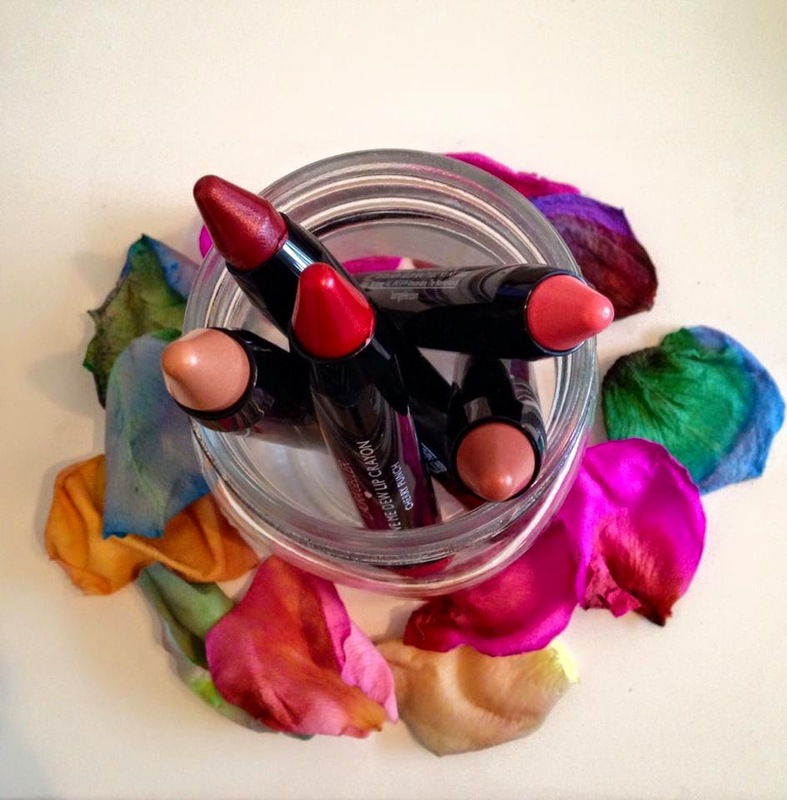 Great for brightening up anyone’s day and a real must have in my make up bag! "Ego Therapy Conditioning Tool…..Everyone needs one!"